AT&T has broadened its roster of LTE capable tablets, adding two new Samsung models. 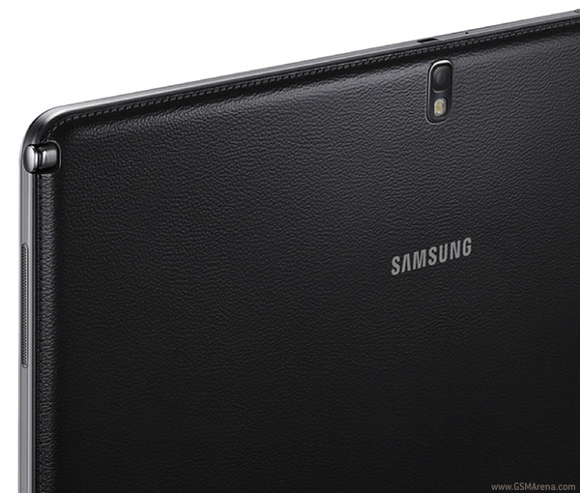 They are actually the first mobile provider to offer the Samsung Galaxy Tab 4 10.1. You can pick it up for $379.99 with a two year contract or pay $24 a month with zero money down. If you want a larger screen and an S-Pen, then you can pick up the Note Pro 12.2, but that'll cost you $799 if you sign on the dotted line for two years, or you can put down $45 a month. Both the Note Pro and the Tab 4 pack Android 4.4 KitKat right out of the box, but their internal specs are very different. The Note Pro is the more powerful of the devices, with a larger. 12.2” display, a 2.3GHz quad-core processor, 32GB of internal storage (with a microSD card slot) and a 9500mAh battery. The Galaxy Tab 10.1 has a 10.1” display, a 1.2GHz quad-core processor, 16GB of internal storage (also with a microSD card slot) and a 6800mAh battery. Both tablets come with 8MP primary cameras and share Samsung's same, proprietary, touchwiz interface. Samsung now commands a healthy portion of the tablet market share and AT&T picking up these two tablets is a good sign that the upward trend will more than likely continue. They should have done this last year ... My God how late they are! !